How’s your Friday going? Okay so far? Got a fresh cup of coffee, optimistic about the weekend, ready to crank through the next few hours of work? Great. Now, I’m going to rain down on you with the tears of a thousand injustices and get you all worked up about the MISERABLE state of affairs in this country. A bunch of ancient old ladies want one thing: to be buried in Arlington Cemetery. Why? Because they fought for our country, flying planes in World War II. Because they were awarded the Congressional Gold Medal. Because 38 of them died in combat. Because they are veterans and super old and basically a nicer version of Betty White, that’s why. But they had to fight, tooth and nail – MUCH LIKE THEY DID IN WWII – to get that right. Because men. World War II was actually a great time for women in this country. Many of them got to (/had to) enter the workforce, continuing the brisk production of war materials and homefront supplies that kept the military afloat. The Army Nurse Corp employed thousands of women back home and on the front lines. World War II gave us Rosie the Riveter, and Molly the American Girl doll, who reassured some of us up here in the future that glasses can be cool. Among a few other small regiments, 1,100 women flew planes as part of the Women Airforce Service Pilots, or WASP. While they weren’t on the front-lines, they ferried military planes, helicopters and bombers to military bases, tested new aircrafts and helped train the male pilots. These women were up against it: the military wouldn’t pay to train them as pilots (like they did for the men) so most of them scraped together the $500 to get a pilot’s license on their own. A lot of them didn’t meet the military’s 5’2” height requirement, so they stood on their tiptoes. And despite avoiding combat, 38 women died while serving as WASP. Since they were civilian volunteers, not technically enlisted military, the Air Force didn’t have to pay to fly their remains home. Often the other WASP would collect money and pay to send the coffin back to the family themselves. Former WASP Margaret Phelan Taylor told NPR about the time a plane she was flying caught fire mid-air. The parachutes in the plane were built for men, and wouldn’t have done a thing for a little lady like her. So she just kept flying until she could put the fire out. And we can’t find a tiny little plot in Arlington Cemetary for this phenomenal pilot? 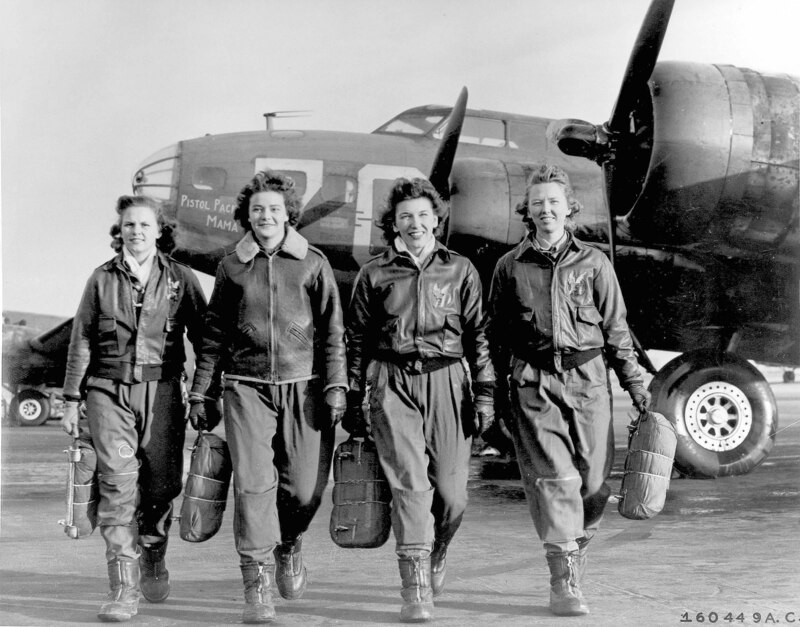 The WASP program was ended just two years after it began. Not because the women weren’t skilled (their safety records were better than men in the same position) but because men were returning from war and could resume those positions. Most of the WASP were dismissed without any fanfare or honor. They were just sent home one day, their service to be forgotten in the dusty archives of history. Then, in 1976, the Air Force did something that should have made the former WASP very happy: they decided to admit women to the pilot program. But in the announcement, the Air Force said these new recruits would be the first women to fly in the Air Force. The former WASP started fighting for their military service to be recognized, and in 1977, they were officially given military status. That means, among other things, that their ashes can be interred at Arlington National Cemetery, along with other veterans. Arlington is rapidly running out of space, so they (and many, many others who deserve it) can’t be buried there. But hey, it’s something. Even better, in 2002, Arlington doubled-down, saying WASP service deserved an interring with ‘standard honors,’ meaning a military chaplain, a singing of TAPS and the traditional folding and presenting of a flag to the family. Then, in 2010, 200 surviving WASP were awarded the Congressional Gold Medal. Finally, decades after they risked their lives for our country, the work of these women — many long dead — would be recognized. In 2015, then-Secretary of the Army John McHugh (you can’t spell McHugh without UGH) changed his mind. And with his mind, changed the rules about WASP being interred at Arlington. Arlington National Cemetery is run by the Army, and the Department of Veterans Affairs is the one that recognized the service of WASP. So, McHugh said, they could be buried or interred in a VA cemetery. But not Arlington. For a while, it seemed like WASP were going to be scattered around the country. Those who died during the war or before 1977 are buried in their family cemetery. WASP who died between 1977 and 2015 are interred in Arlington. WASP who died after 2015 (there are about 115 WASP still living, all over the age of 90) would have to be buried in a Veterans cemetery. Fan-freaking-tastic. Thanks for paying for a pilot’s license, your own flight insurance, your own uniforms, your own lodging, your own food and for the remains of your colleagues killed in the line of duty to be flown home to their families, ladies. But thanks is all you’ll get. But this isn’t 1941 anymore, Bucko. With a massive shrug of his shoulders (I’m imagining) Interim Army Secretary Pat Murphy said it would take an act of Congress to get the women access to Arlington again. The women of Congress said kgr8thx, and proposed legislation that passed the House unanimously. After wallowing in the Senate for many, many months, Congress finally voted to allow WASP ashes to be interred in Arlington Cemetery. This seems like a lot of back-and-forth, hemming, hawing, feet dragging to allow recognized veterans to be buried in a cemetery for veterans. I’m sure it has nothing to do with their gender, and absolutely everything to do with space concerns in the cemetery. Sing it, sister, for those sisters who can’t sing for themselves. 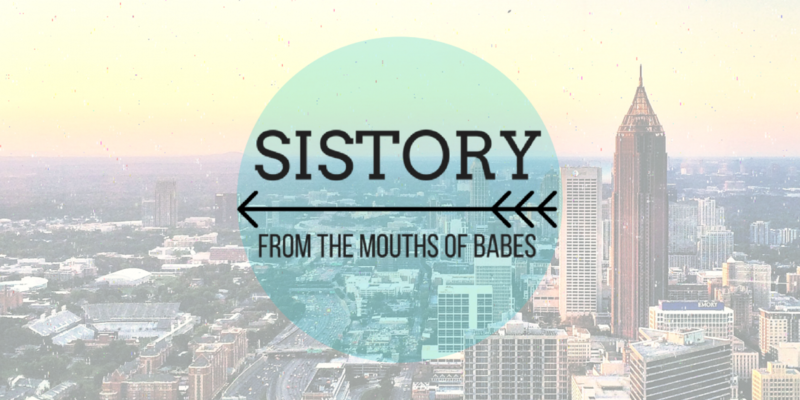 Next How Many Licks Does it Take to Get to the Center of a Tootsie Pop Mystery?